One of the disturbing realities of working in IT is that most of your non-IT coworkers don’t know what you do. That’s good because it offers a certain level of freedom, but it also means you often don’t get credit for great work. Your work is your value to the company. If no one recognizes your work, how can they determine your value? How can you express your value? And if you’re an IT leader, how does your IT team make you look like a hero? That’s the very question we asked of IT leaders, and here are our favorite answers. “The best way my team makes me look like a hero is by anticipating what the organization will want to have before the organization realizes it, and building the capability to satisfy that need in a pleasantly surprising fashion,” offered Andy Ellis (@CSOAndy), CSO, Akamai. The ability to anticipate problems doesn’t happen on its own. An IT leader must foster an environment that welcomes forward-thinking behavior. For example, at Egnyte, co-founder and CSO, Kris Lahiri (@KrisLahiri) has developed a positive culture that encourages everyone to learn from each other and innovate. “This enables my team to be creative and develop new features or functionality that I did not originally have on my roadmap,” said Lahiri. Mark Herschberg, principal, White Knight Consulting, said that his team can identify problems before they become problems by working to understand the business. “They don’t just follow given requirements but understand how the business operates,” said Herschberg. 8: They don’t just sell services. They scope client needs. “The old answer to ‘how does your team make you look like a hero’ was by keeping you out of the news and keeping a low profile,” said Davi Ottenheimer (@daviottenheimer), president, flyingpenguin. No one likes to be criticized, but IT leaders need to manage and grow their team. 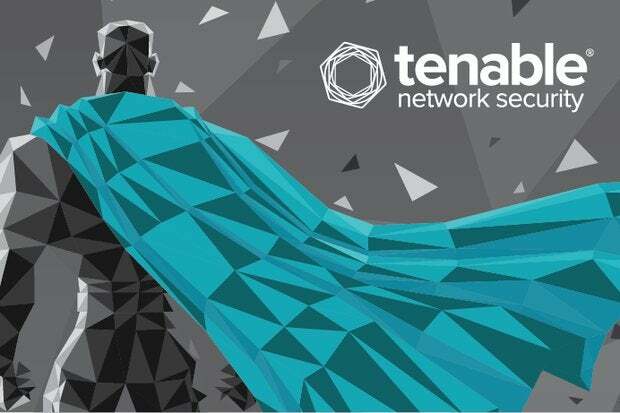 “The best way you can have your team make you look like a hero is to make them look like heroes; then you can bask in their reflected glory,” said Marcus Ranum (@mjranum), senior strategist, Tenable Network Security. “I've always felt that management/leadership positions are ultimately service roles: your job is to help organize people so they can accomplish stuff. You belong in the background,” concluded Ranum. “Tell your team that you want to start measuring things so you can tell where/when they are making things better, or more efficient, or faster, or cheaper,” said Tenable’s Ranum. With metrics you’ll be able to clearly demonstrate your team’s hero status. The goal, explained Ranum is to be able to say something to the effect of "Since we started this, the team is now doing twice as much as they did before, with an improvement in their overall quality of life and an improvement in overall outcomes." This was the roadmap Beack’s team followed when handling an incredibly complicated merger. “The team’s efforts have earned us recognition by Best in Biz and the Puget Sound Business Journal, who named me CTO of the Year in 2014. I give 100 percent credit to my team for their role in transforming technology operations in a $400 million dollar corporation,” added Beack.